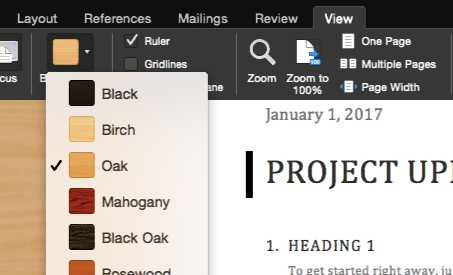 Office 2016 January preview update for Mac is now available to Insider Slow members. The version number is 15.30 (170104) is now available. 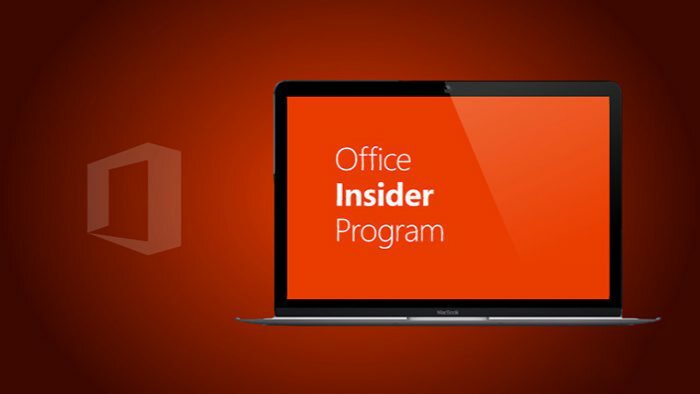 Office Insiders will receive updates automatically, you should see a prompt to update soon. You can also check updates manually, click Help > Check for Updates > Check for Updates.